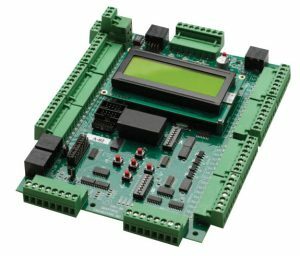 Knowing the expectations you face in today's "on-demand" marketplace, we have developed the SRU Board: "Smartrise Universal Board" which has a wide range of features that are easy to deploy with quicker installation and less waste. Our architecture is open and scalable, will integrate with your existing system, and allows you to start quickly and grow on your terms. Strategic edge to ensure uncompromised reliability and longevity. One board controls all your jobs and products. Perfect for renovation and new installation.